It is essential to clean the skin daily, morning and evening. Daily cleaning will remove all visible dirt that accumulates throughout the day. Do not forget that outdoor pollution attacks the skin. Finally, it is for fair skin or less clear, think to apply sunscreen daily because even if you do not see the sun, it’s there and it attacks our skin with UV rays with a good sunscreen, it prevents the formation of skin pigmentation. A good habit to take weekly for beautiful skin: Apply mask once or twice a week. Choose the mask based on your skin type. Make a scrub once or twice in the week is also good for the skin. Apply an exfoliating for skin allows a good circulation on your skin and ensures a thorough cleaning of dead cells that are located on the surface of the skin. For women who wear makeup, take care of your skin is even more important. Even before applying cosmetics, you have to prepare the skin. Choose a cleanser according to skin type. Then apply a toner before applying a cream. For your eyes area, it is also crucial to apply a cream before makeup. Another natural skin care tip is to eat healthily and exercise. 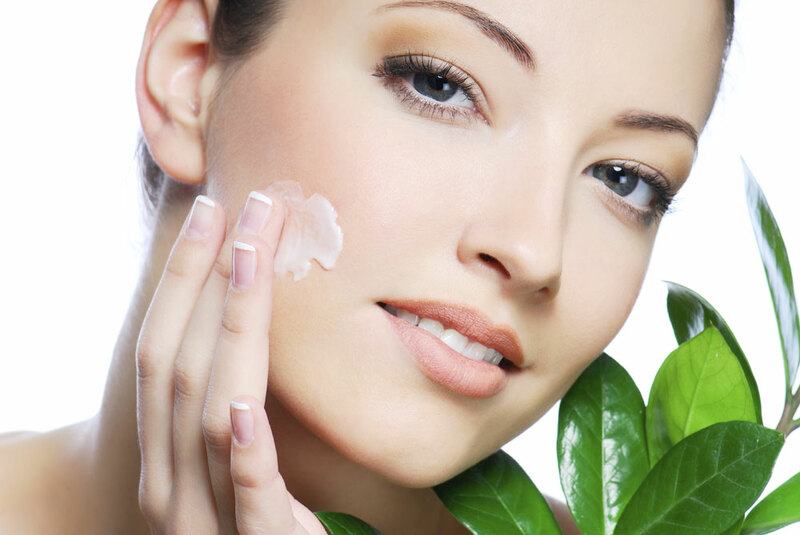 If you have done all the natural skin care tips the right way, having a healthy and glowing skin is no longer a dream.